Post rounds and reps to responses. 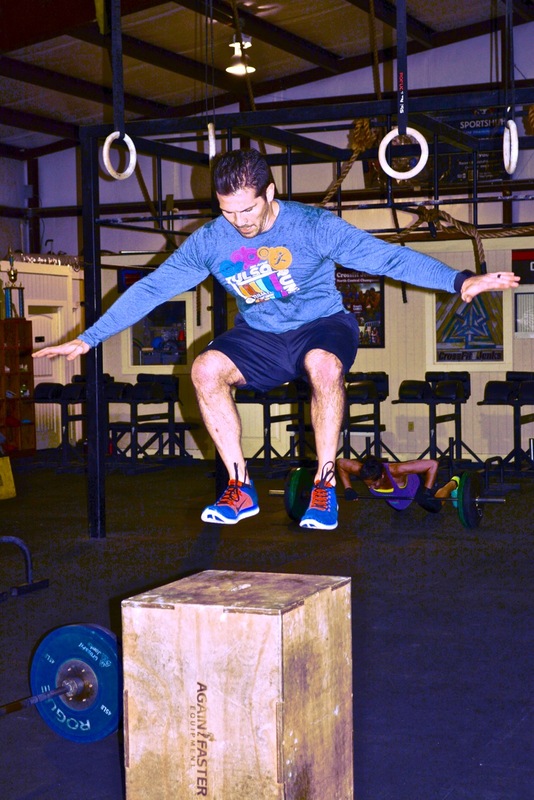 Hey Justin those were 30″ box jumps not 40″! Looking Like “Air Justin” Way to show your explosive power abilities. Stay the course! Pumped to have been able to get this in.